Aggressiveness is usually believed to be a man thing. However, there are women who can easily resort to being mean to people for no apparent reason. Who are these women? Today, we’d like to present you the top 3 meanest female zodiac signs. 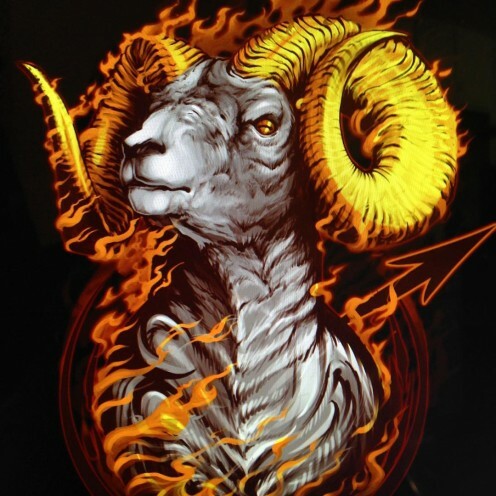 Who would have thought that funny and pleasant Aries can be a real tyrant and aggressor? Their good attitude lasts exactly until they meet the slightest obstacle in their way. Pity the fool who happens to become the source of these difficulties – get ready to feel the Aries’ fury. The main problem is that Aries women have been performing so many male-oriented functions both in business and in everyday life for some time. They are pretty much living life at their wits end, at all times. That is why they became so tough and ready to defend their position to the last. Aries women are always sure they are right, and you won’t be able to convince them otherwise. 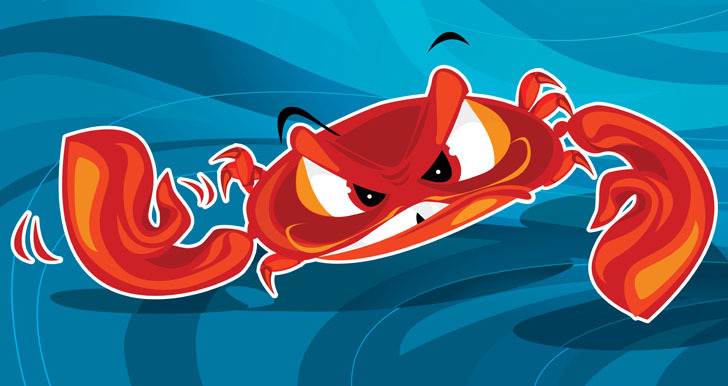 Despite their cheerful character, Cancerian women are very hot-tempered. They don’t put up with anyone’s crap. However, this isn’t the worst part– they are also rather sensitive and vindictive. Which can be quite a terrifying combination. You NEVER want to find yourself on the bad side of a Cancer woman. They won’t forget even the most insignificant words, and their plans at revenge could go on for years. Luckily, their “terrible” revenge will often resemble children’s mischief. For example, they can pour a bucket of water onto your head or dust a chair with chalk. The women who never came out of their childhood aren’t capable of anything more than that. That is why you shouldn’t be surprised if they take the slightest offense too close to heart. Unfortunately, it’s not that simple. If your argument with a Cancer woman is really serious, she may even threaten you with physical violence. As most of us probably know by now, the main danger of this sign is their “sting.” A scorpio knows perfectly well how and where to hurt people. If they want to offend the one who crosses their path, they will pick the most painful words and look for the weakest points. The most paradoxical thing is that a Scorpio woman doesn’t mean to hurt anyone. Most often, she believes that she is making fair retribution or is defending herself. And what is considered the best defense? That’s right, attack! In the modern world, the easiest place to do it is on the web. These feisty hotheads hardly ever get shy on social networks. Such women rightfully occupy top ranks among the most hostile signs of the zodiac. Did you find yourself or your partner on this list? Share with us in the comments!